heather & olive: valentine's day. 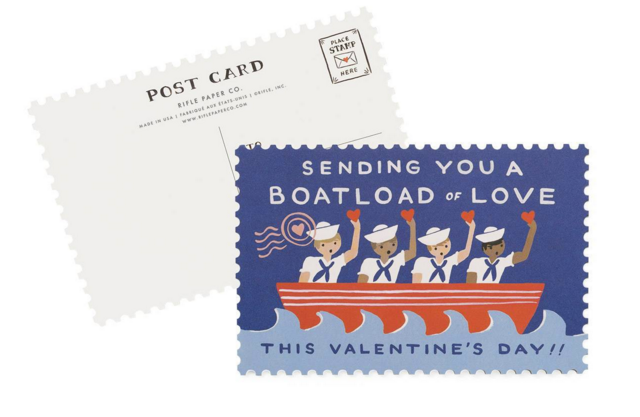 I don't think I've sent Valentine's Day cards since 1993, but these postcards from Rifle Paper Co. made me revisit what might become a new tradition. 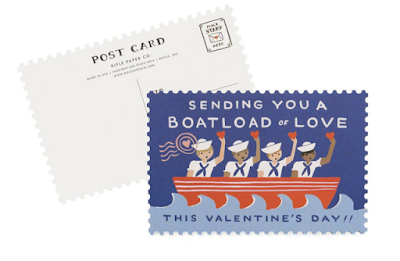 Check your mailbox, and Happy Valentine's Day!